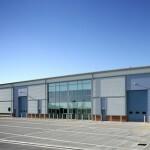 Discovery Properties were selected by Chichester District Council to develop an area to the East of the City. 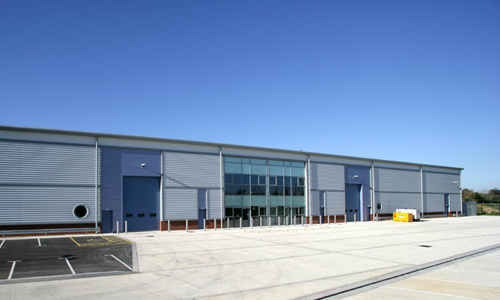 The total area comprised 17 acres and the master plan included a new distributor road, Barnfield Drive. 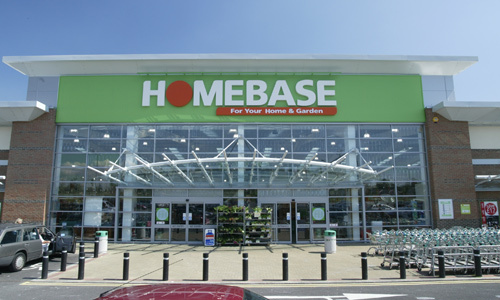 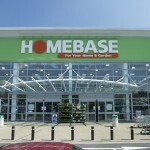 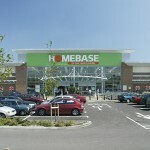 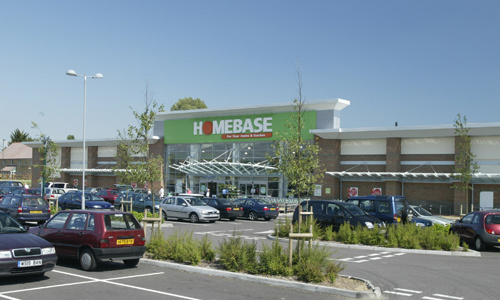 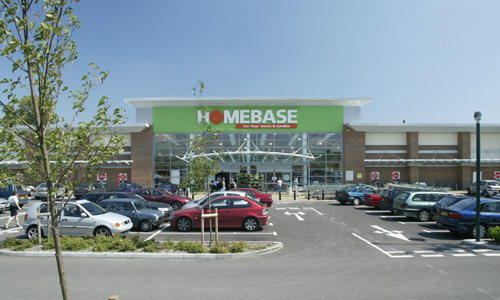 The first phase incorporated the development of a new Homebase store of 70,000 sq/ft – the then largest store developed by the company – together with the realigned road and roundabout. 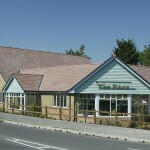 This phase was completed in August 2003 and was funded with Brookhouse. 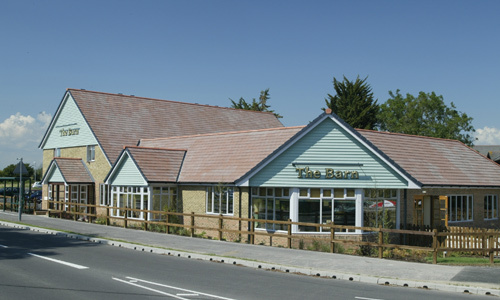 The second phase comprised a new Harvester restaurant for Whitbread completed in 2005. 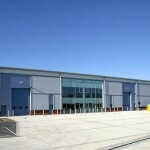 The third phase was the development of Zola Park, which comprised of 35,000 sq/ft of Business Space. 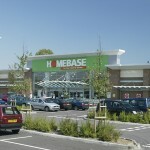 This scheme was completed in November 2009. 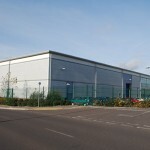 The scheme was let to Solent Wholesale Carpets. 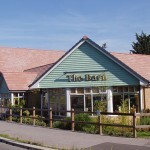 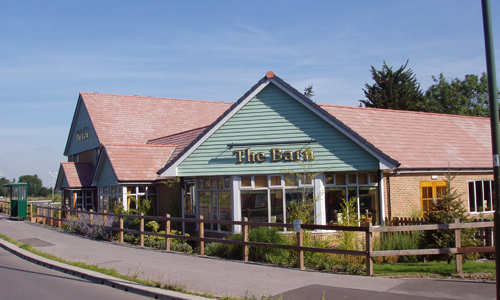 Restaurant let to the Whitbread group. 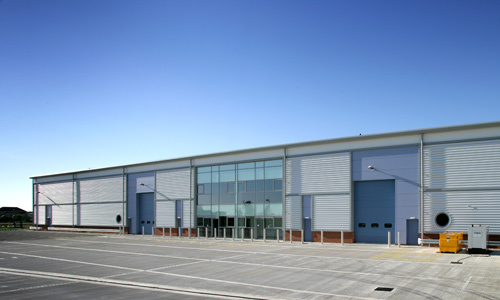 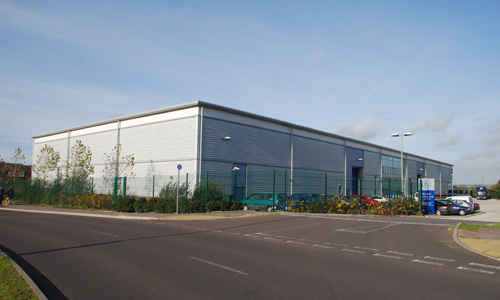 Business park consisting of 35,000 sq/ft of space.